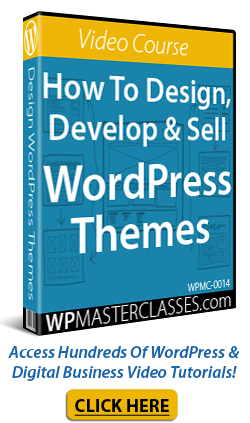 3 – WordPress was designed for publishing content online. 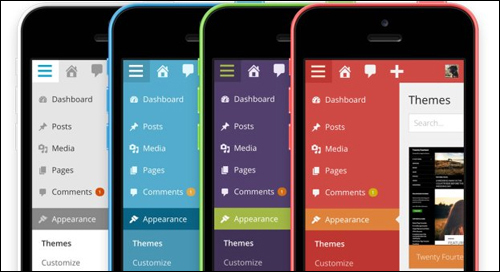 WordPress is not just a web application, it’s also a powerful content publishing platform and content management system. 6 – WordPress typically releases a new version with security updates, bug fixes, and improvements made to the previous version every 3-4 months. It’s a robust and fully-supported application that is continually evolving and being improved upon. Typically, WordPress releases a new version every 3-4 months (new WordPress versions are normally named after legendary jazz artists). 7 – WordPress is backed and supported by a growing community of thousands of users, including expert web developers who continually work on improving and refining the platform. This means that bugs, issues, or vulnerabilities get picked up quickly and addressed when new versions are released. 20 – WordPress has a powerful built-in search function that allows visitors to quickly find the relevant content they’re looking for. WordPress is also flexible when it comes to giving site owners search functionality. You can use the WordPress built-in search box, or choose to use an external search engine like Google Search instead. Is WordPress A Secure Website Platform? With literally thousands of free plugins available to extend what WordPress does and free themes that completely change the way WordPress looks, all you basically need is the WordPress application, a domain name, and web hosting. Most of the power of WordPress is available to you for very little to almost no cost.